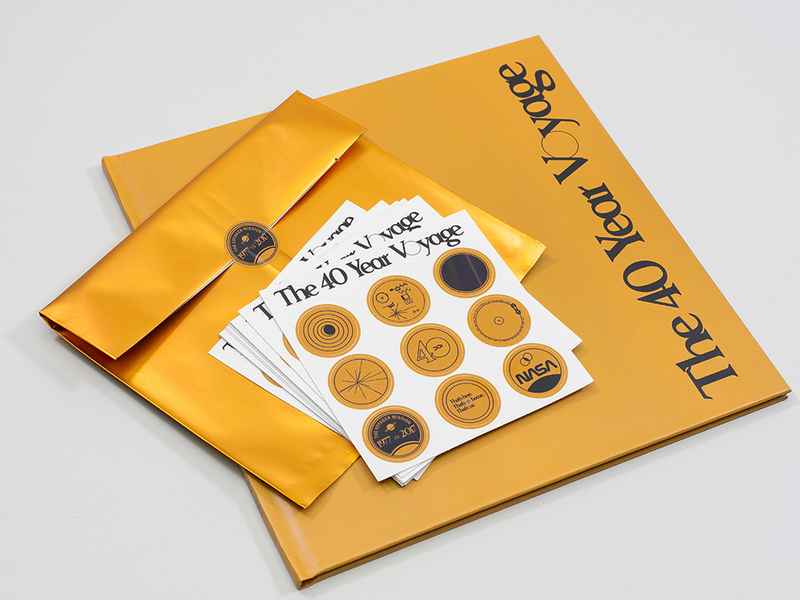 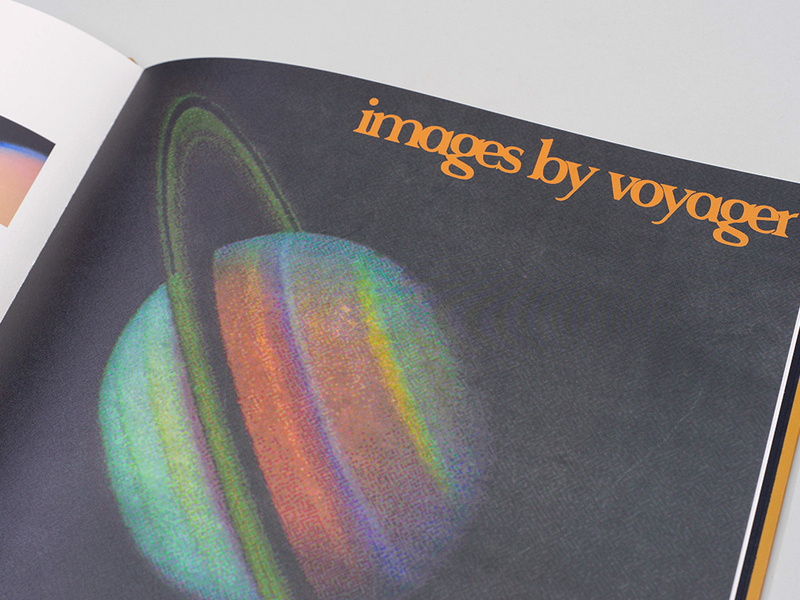 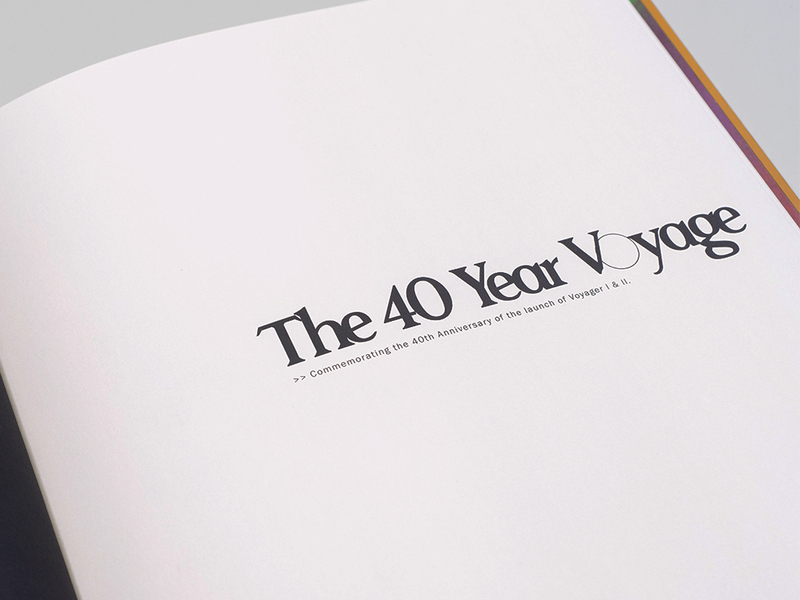 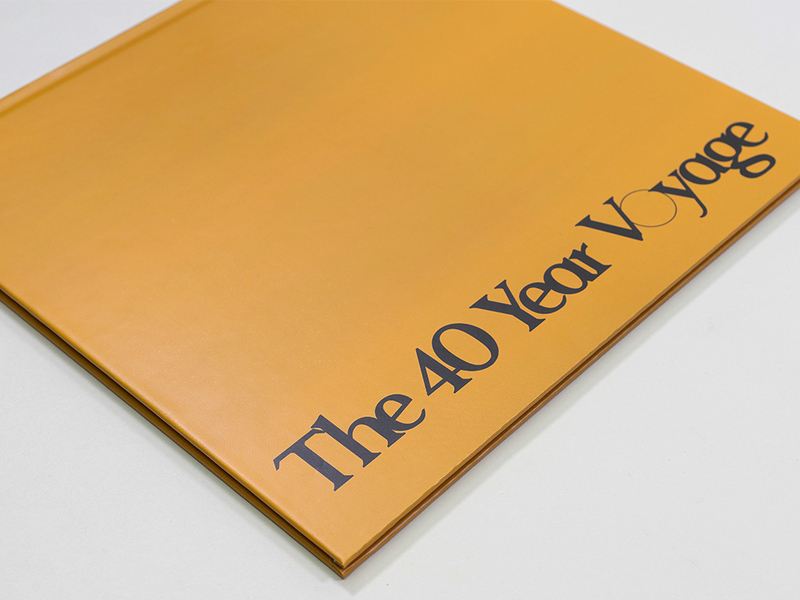 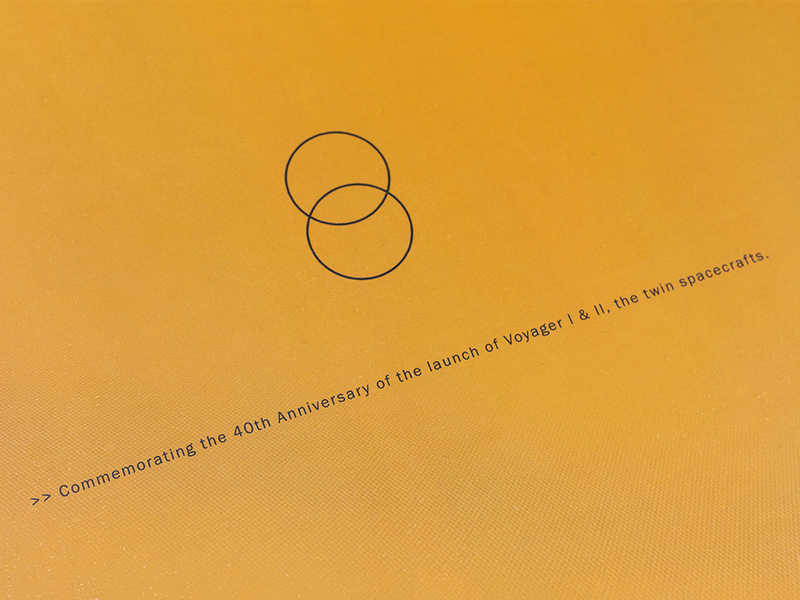 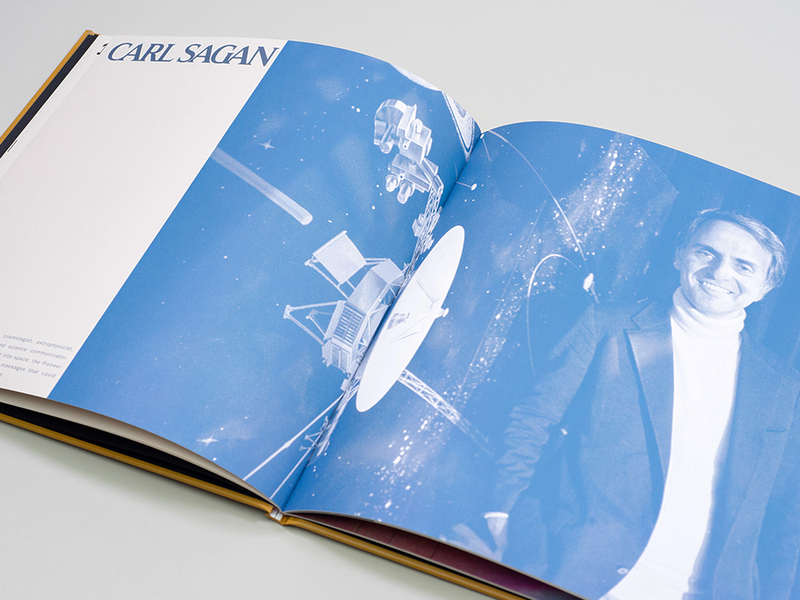 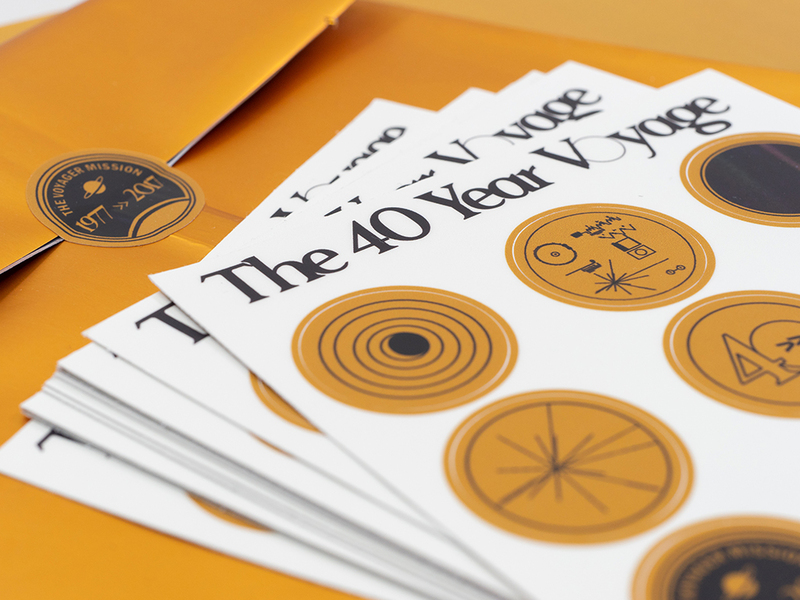 The 40 Year Voyage is a commemorative catalog and sticker pack for the 40th anniversary of Nasa's Voyager mission (1977-2017). 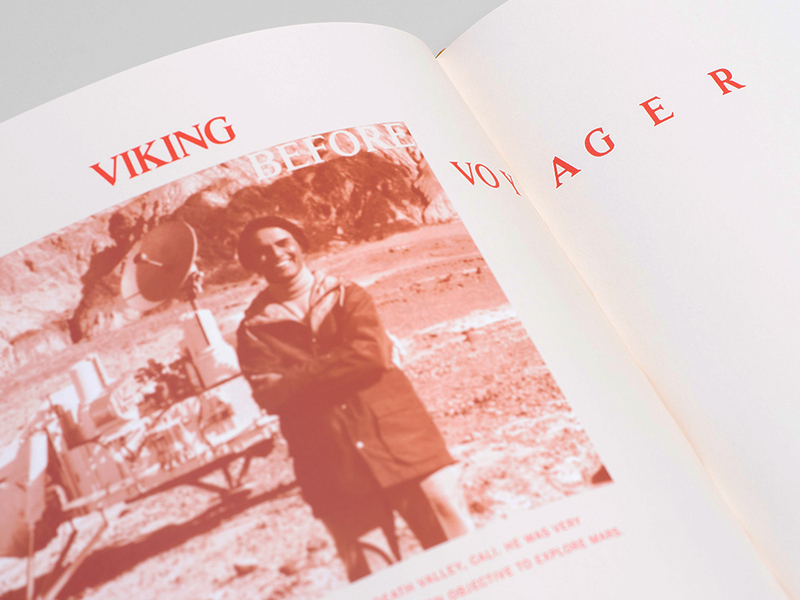 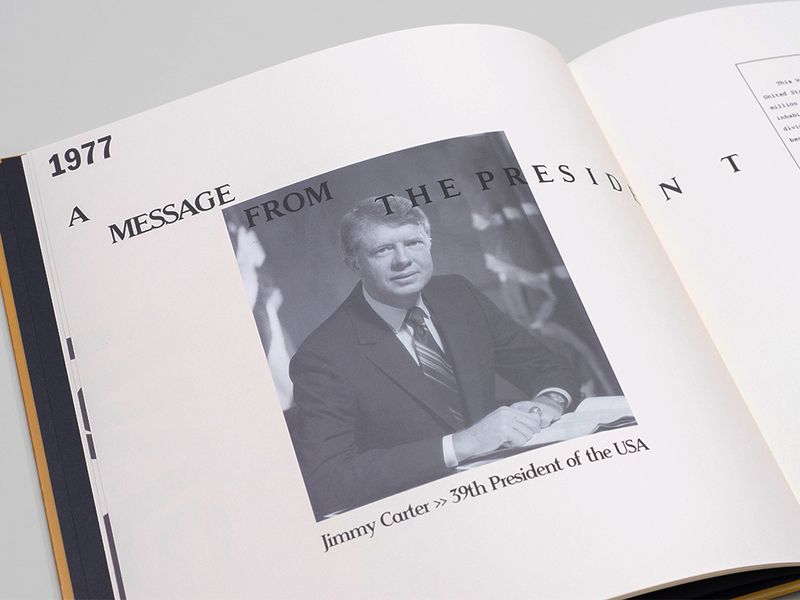 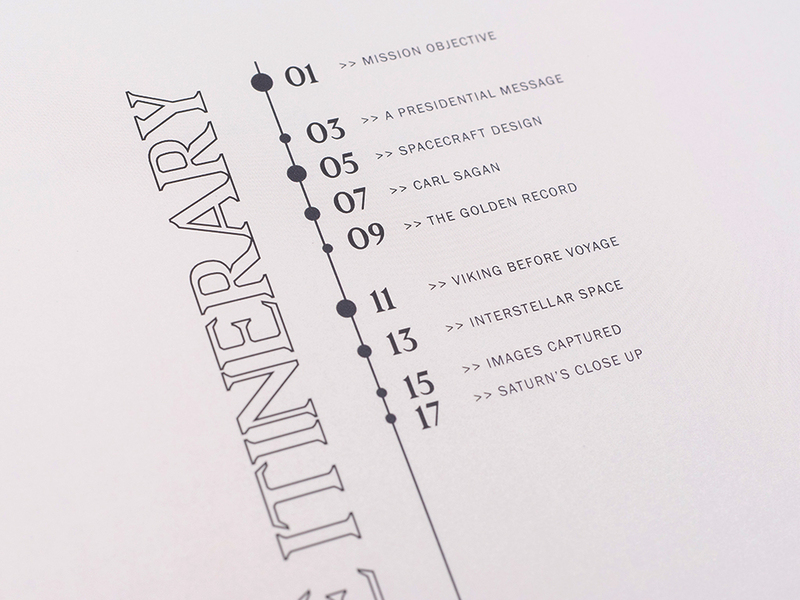 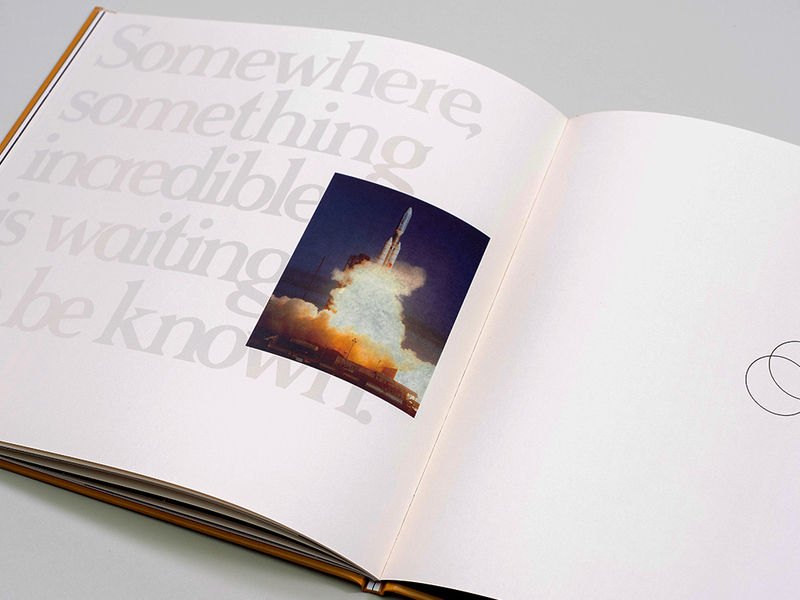 The design is both vintage and modern, going from black and white photos, to duotone, to full color to show the progression of time and exploration of space. 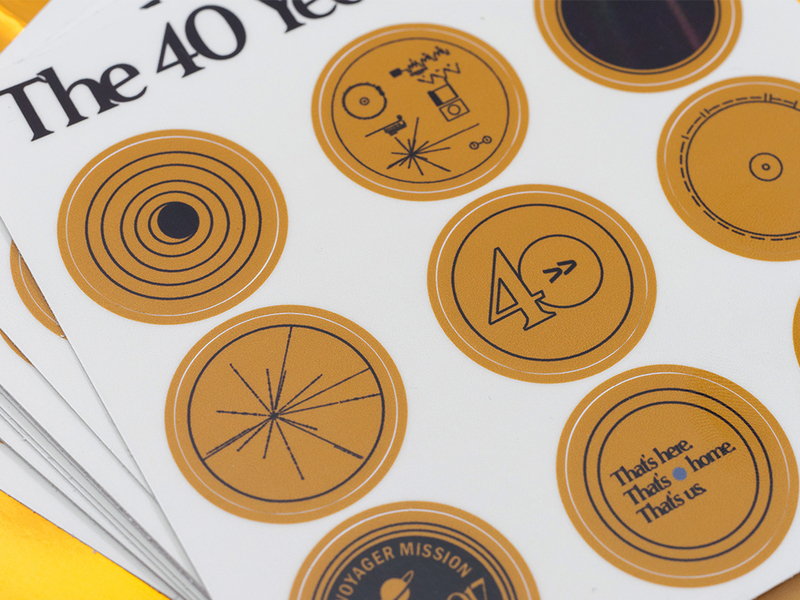 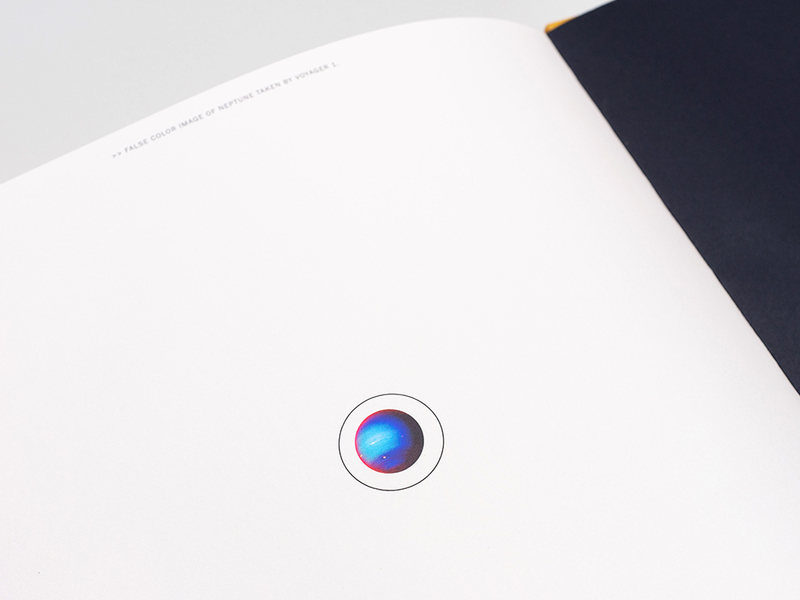 The circle element is brought through the design to reflect the Golden Record, as well as the planets. 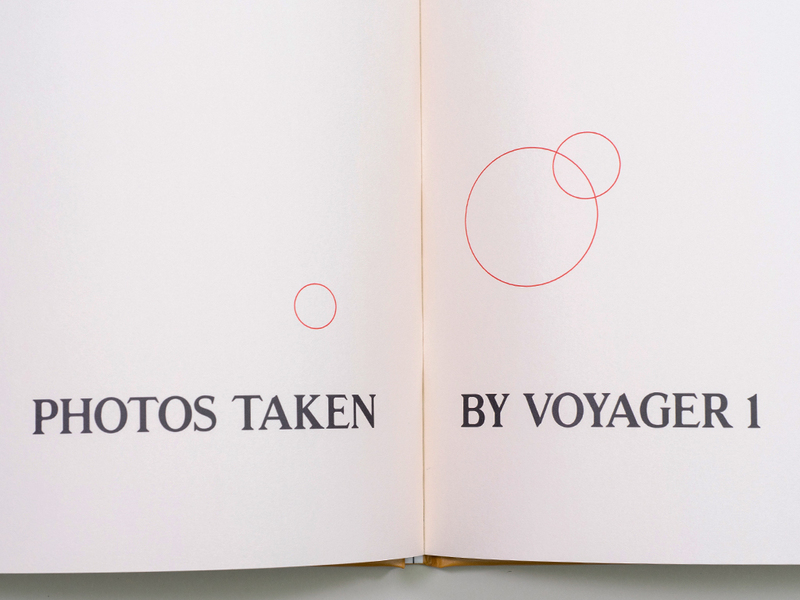 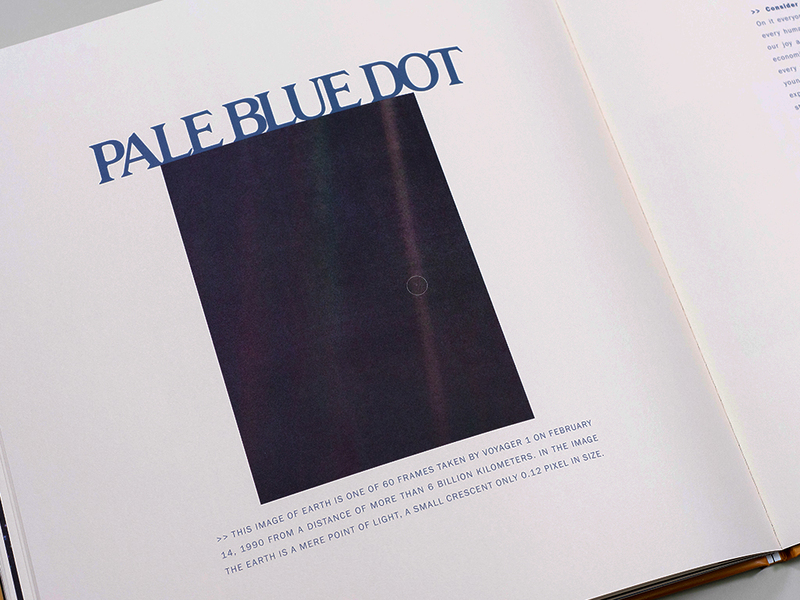 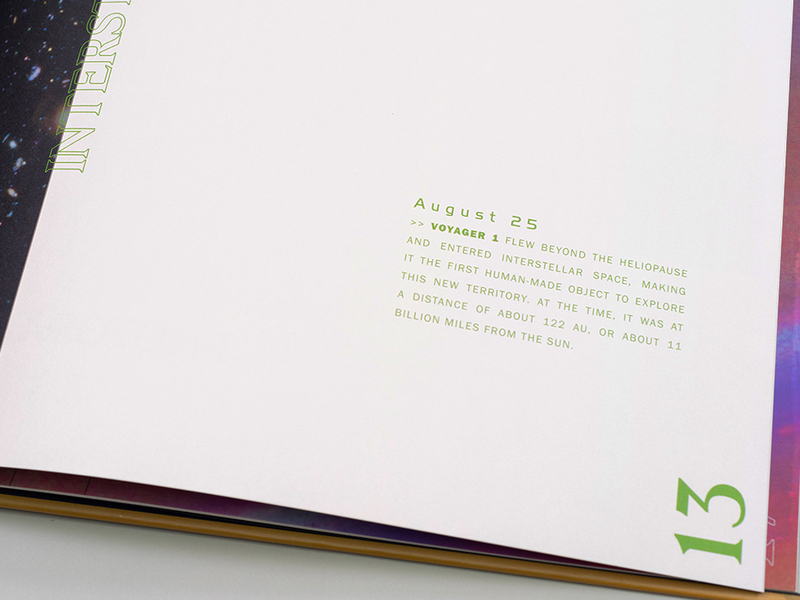 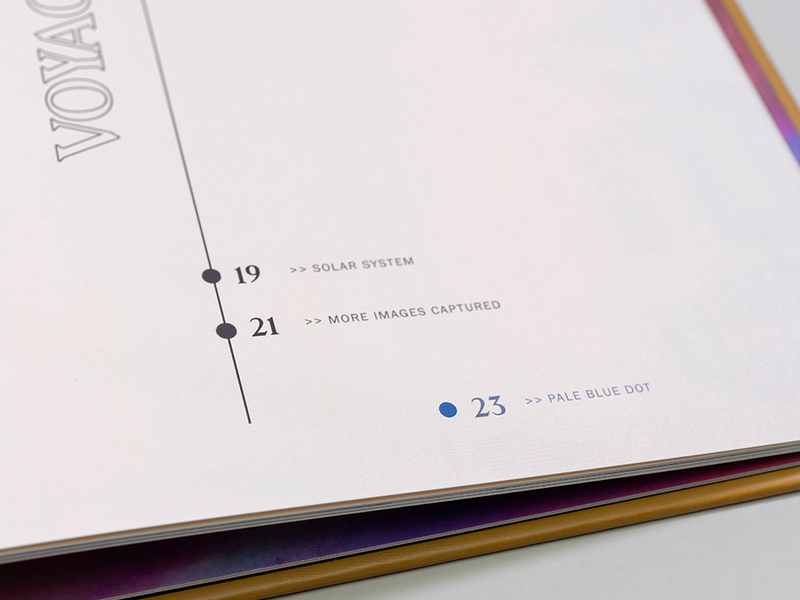 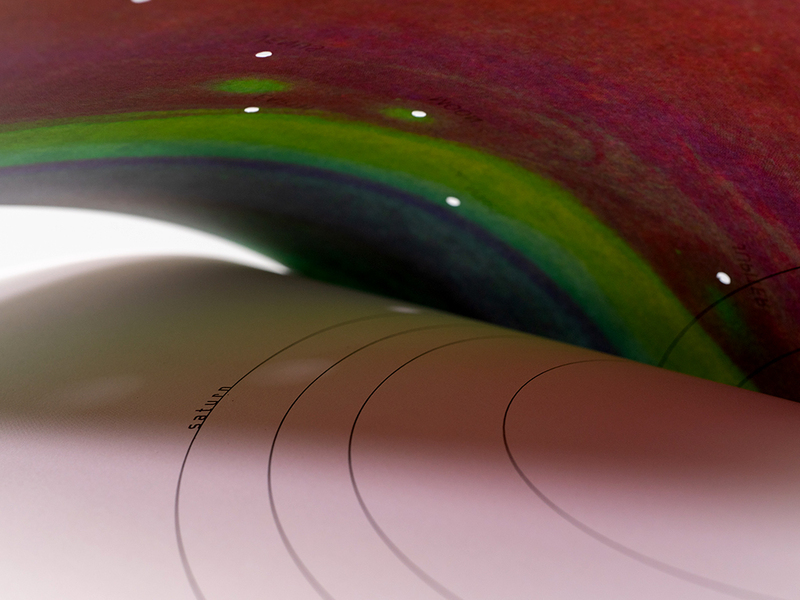 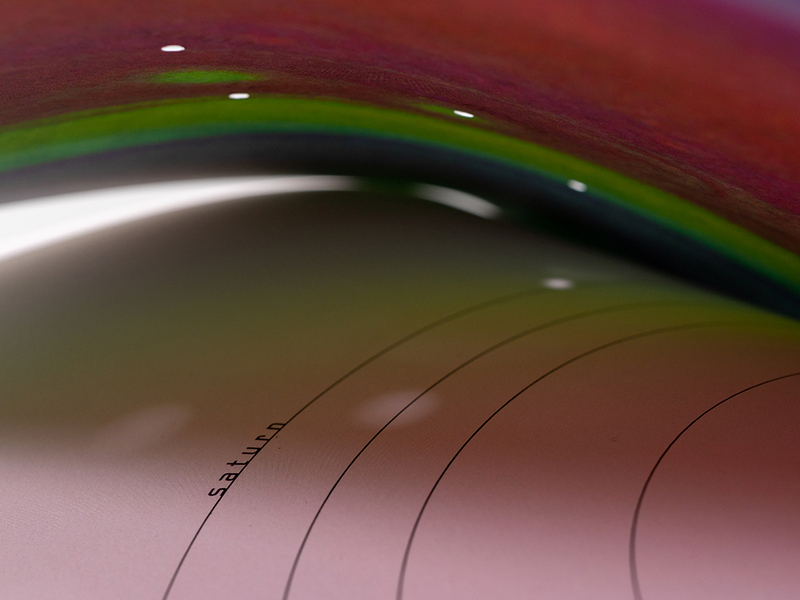 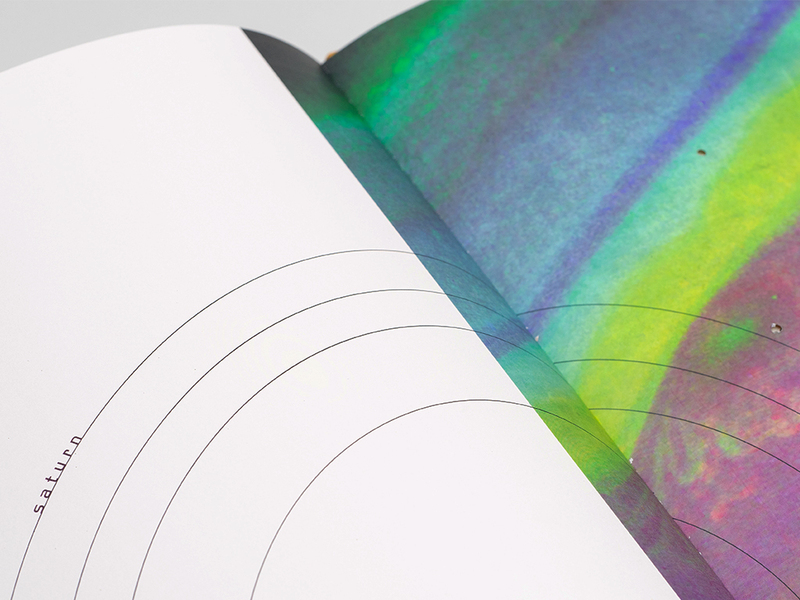 One of the spreads includes die cut circles representing the planets in our solar system that cast a shadow on the pages before and after them.